…Adrian and I like unusual musical time signatures. 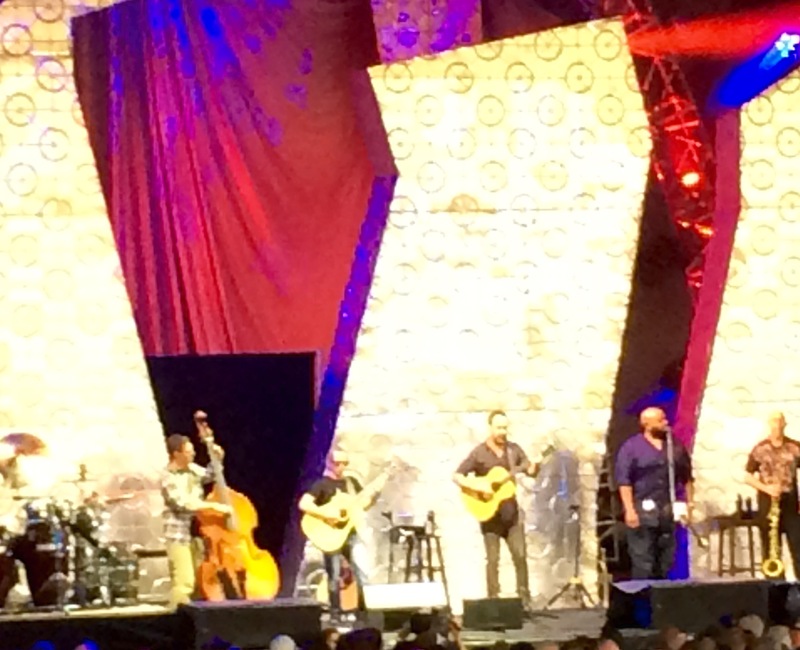 I was *delighted* (which, thankfully, happens pretty easily) when Jacintha and I were at Dave Matthews and I heard a song that I was *sure* was in a weird time signature. Well, it turns out the song is called “Seven” and is in 7/8 — and here’s an article about it in Drum Magazine.